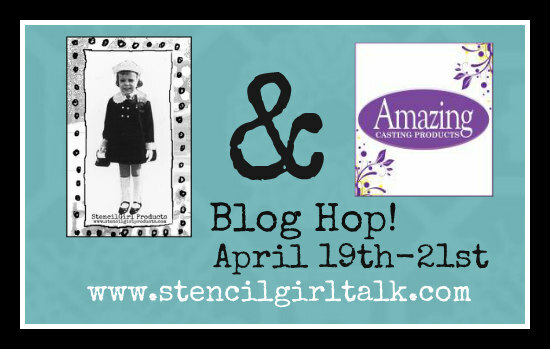 StencilGirl Talk: StencilGirl & Amazing Casting Products Blog Hop – Day 3! 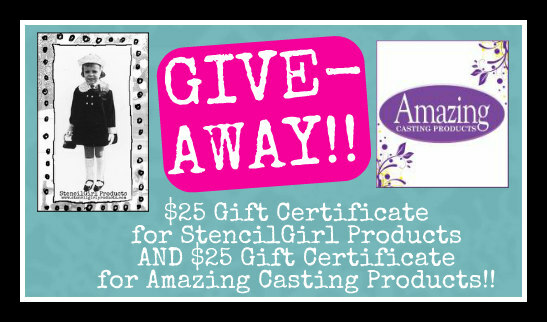 StencilGirl & Amazing Casting Products Blog Hop – Day 3! 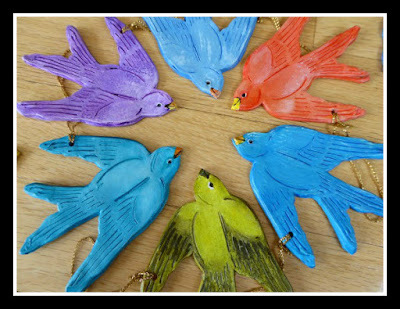 Welcome to the last day of the StencilGirl and Amazing Casting Products hop! 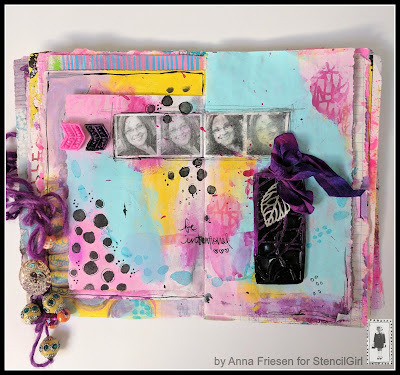 We love the way Anna's added dimension to her art journal! 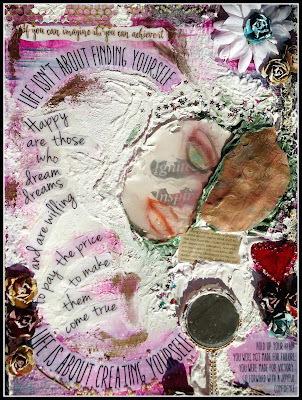 Maria has created an inspiring piece filled with text, texture and colors! 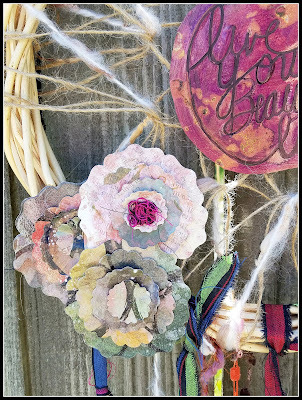 This is just a peek at Tanya's chic dream catcher! So creative and inspiring! I have learned so much this week! This just seems to be a marriage made in heaven! Oh! The possibilities are endless! So many ideas and so many new techniques.